Actor Seth Rogan has spoken about his image as a 'laid-back stoner-dude'. Rogan, who starred alongside Joseph Gordon-Levitt in the movie 50/50, said smoking weed is part of his 'productive' day to day routine. In an interview with Front magazine, Rogan was asked if weed is as big a part of his life as the movies suggest? 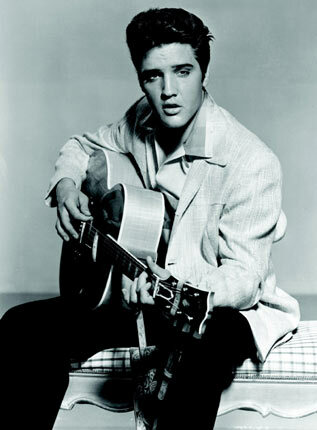 50/50 is set for release on March 26, 2012. 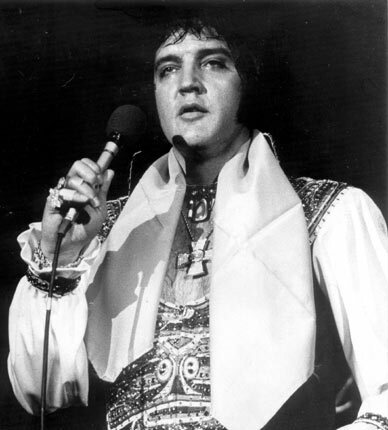 Elvis Presley after taking drugs – A bloated King whilst battling addiction to prescription drugs and junk food in the seventies. 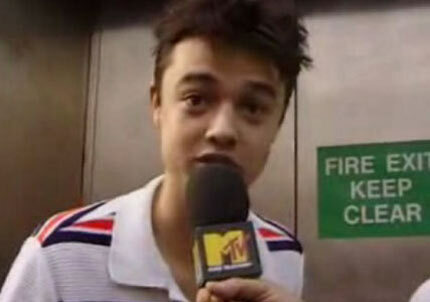 Pete Doherty before drugs – A young Pete being interviewed by Eddy Temple-Morris from MTV ahead of the release of the Oasis album 'Be Here Now' in 1997. 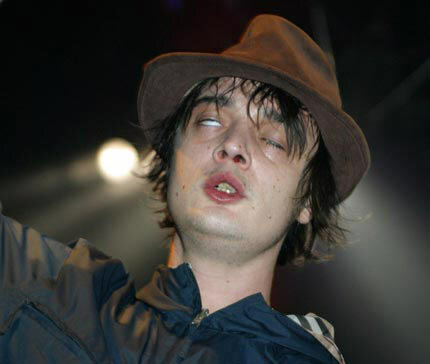 Pete Doherty after taking drugs – Pale skin, bloodied nose, rolling eyes... Pete looks truly out of it. Courtney Love before drugs – Although she had a heroin addiction in the early nineties, in 1997 she had battled against her demons and was a picture of elegance. Courtney Love after taking drugs - Looking bloated and with bad skin at the height of her prescription drugs addiction in 2004. 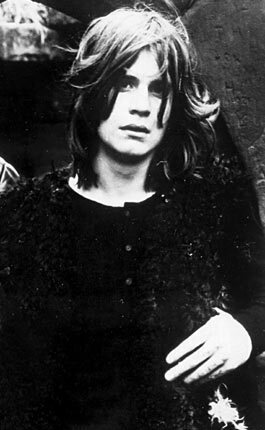 Ozzy Osbourne – Back in 1970, Ozzy looked a relative picture of health to his current state. 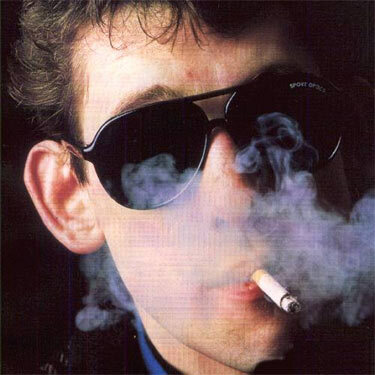 Shane MacGowan – Okay, it's actually impossible to find photos of Shane when he's sober. 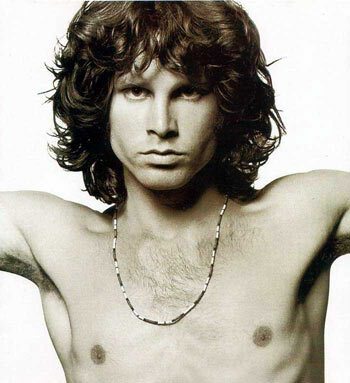 He was probably drunk as a newt when this was taken back in the eighties, but at least he looks pretty cool. 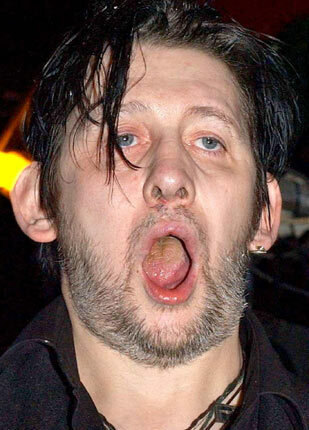 Shane MacGowan – This is what you may end up looking like after decades of being an alcoholic. You have been warned kids. 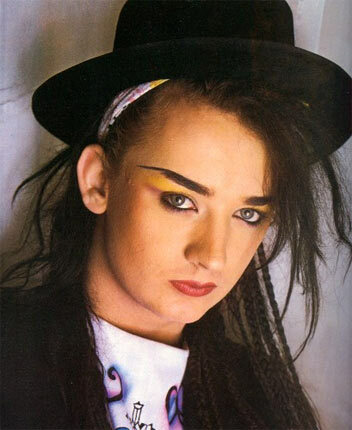 Boy George before drugs – Back in his early 1980's heyday when Top of the Pops viewers didn't even know what gender he was. 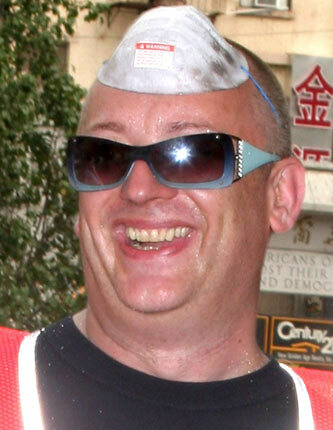 Boy George after taking drugs – The star was forced to do community service after he wasted police time and cocaine was found at his New York pad in 2006. 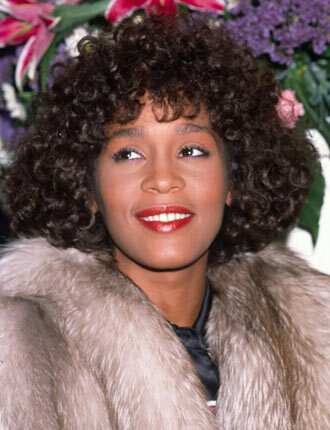 Whitney Houston after taking drugs - Years of alleged cocaine addiction have altered Whitney's appearance. 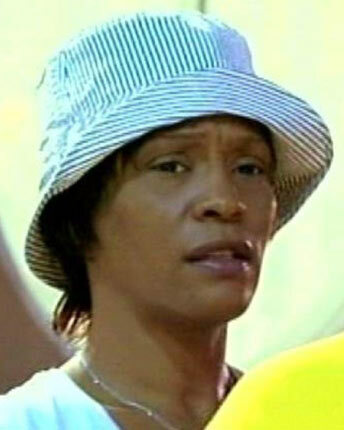 Luckily she's now back on teh straight and narrow. 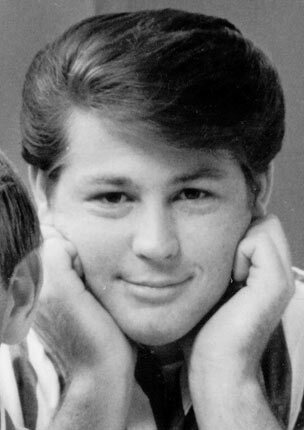 Brian Wilson – An untroubled, boyish Brian Wilson in the early 1960's. 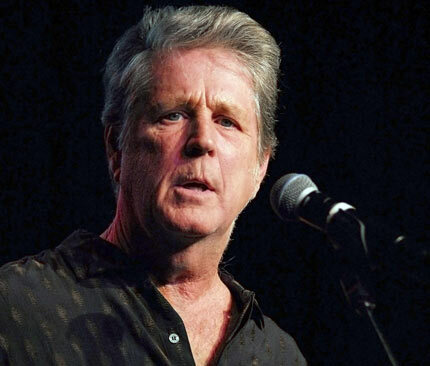 Brian Wilson – After taking literally buckloads of LSD and cocaine, Brian Wilson spiralled into mental illness. 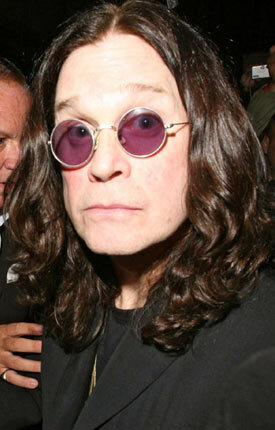 Still looking slightly jaded today, it's amazing that he's come back to planet earth at all. 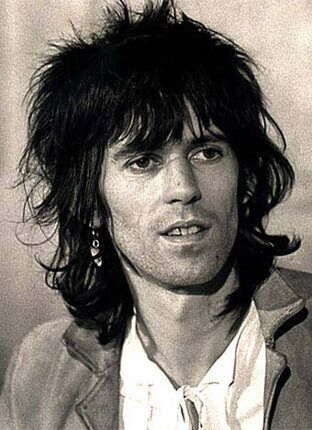 Keith Richards before drugs – In the mid-sixties, Keith was actually a handsome bugger. 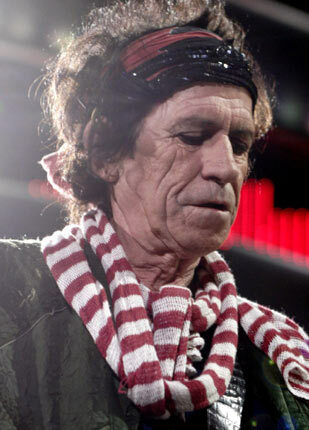 Keith Richards after taking drugs – Decades of hard living and drug abuse have undoubtedly paid their toll on leathery-faced Keef. 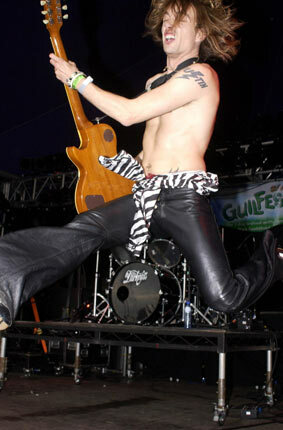 Justin Hawkins before drugs – This snap is taken in 2003, the year that Hawkins started a three-year drugs binge which cost him £150,000. 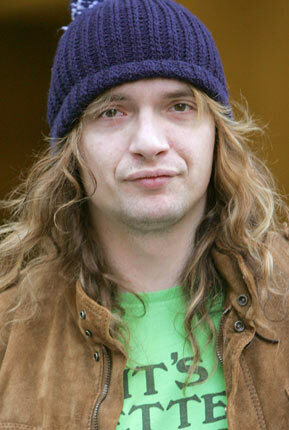 Justin Hawkins after taking drugs – Looking very sombre and pasty in the midst of his cocaine addiction. Britney Spears – The pop megastar looking pretty fine in her early noughties prime. 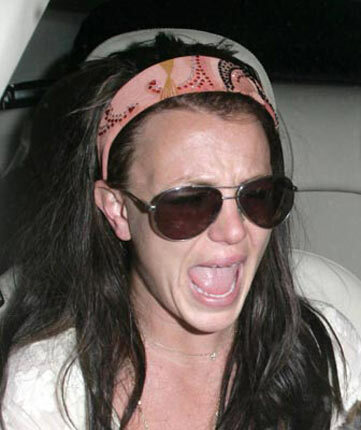 Britney Spears – Although nothing has ever been proven, Britney's erratic behaviour over recent years has been speculated to be down to alcohol and possibly drugs abuse. 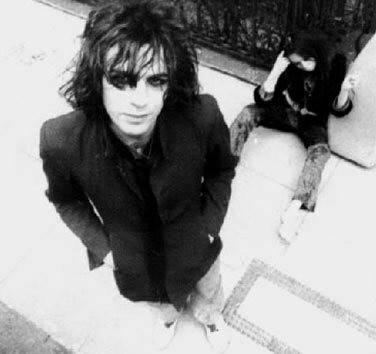 Syd Barrett – The founding member of Pink Floyd was a musical visionary in his time with the band and his solo career. 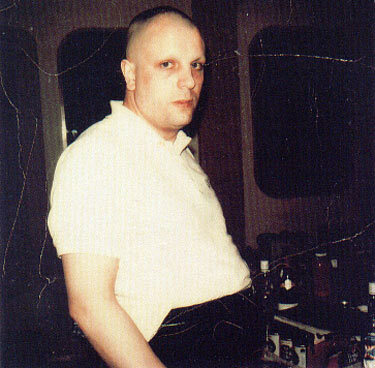 Syd Barrett after drugs – Sadly, his experimentation with narcotics catalysed mental illness, leading him to live his life as a virtual recluse. 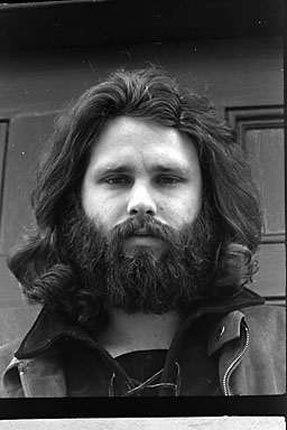 Amazingly this photo was taken at Abbey Road studios in just 1975. 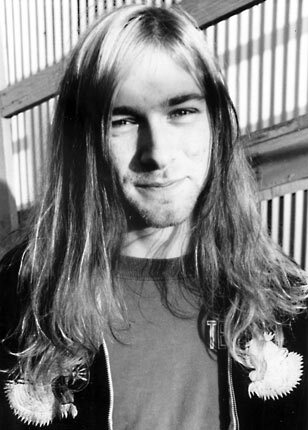 Kurt Cobain – While Kurt had already taken heroin at the time this photograph was taken (he first took the drug in 1986), the sheer pressure of fame which later exacerbated his addictions and mental state were was yet to take its grip. 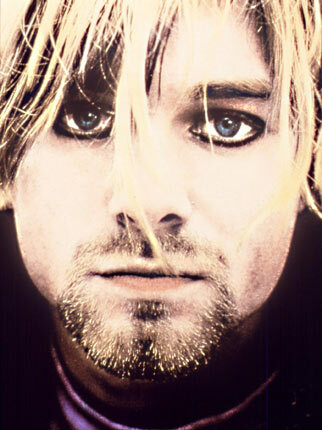 Kurt Cobain in the midst of drug addiction – The solemn, iconic image of the late music legend.